Jazz Events Organizer based in Fano, Marche, Italy. Fano Jazz Network organizes the International Festival "Fano Jazz by the Sea" since 1993. 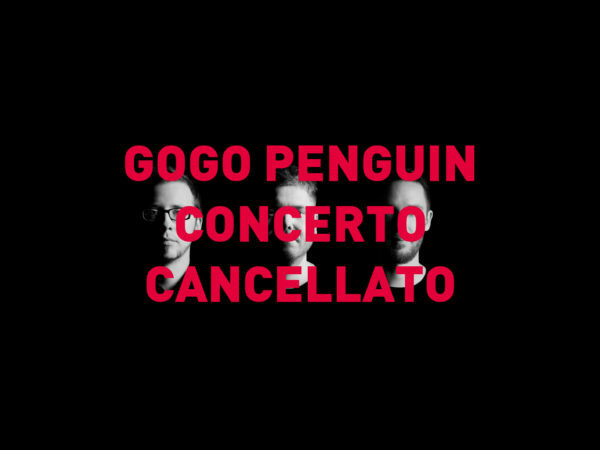 Fano is Jazz! 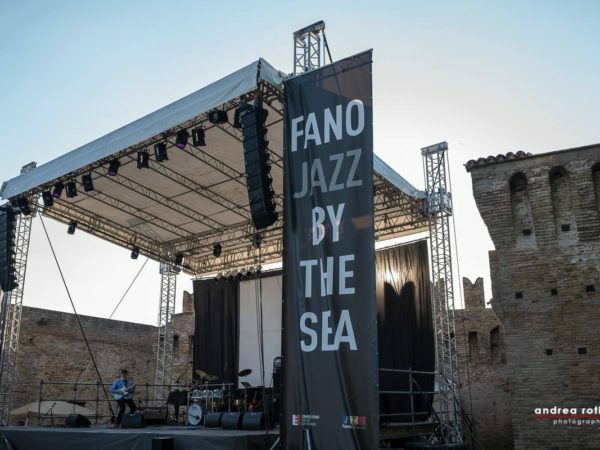 Discover the International Jazz Festival “Fano Jazz By The Sea”. Since 1993, the best way to enjoy your Summer with Music and Culture. Jazz, Italian Food and soft lights. No place like the Jazz Club. The best way to discover the wonders of the Marche Region.